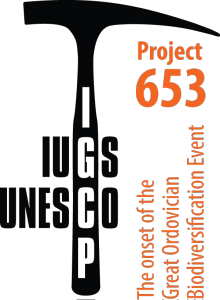 The Ordovician News is a newsletter of the Subcommission on Ordovician Stratigraphy. Compiled annually, it contains subcommission’s report on activities, discussion on Ordovician stratigraphy, data on current research and publications, list of people involved in Ordovician research, meeting announcements etc. Relevant contributions should be sent to the Secretary of the Subcommission. The newsletter is usually compiled in January each year and made available in March-April, thus mostly containing information about the previous year.